Hi pretty! Have you been “blessed” with a stressful work environment? Dealing with that on a day-to-day basis can really erode your sense of confidence. Additionally, getting unfamiliar tasks and responsibilities to handle is unlikely to improve your self-esteem too. But you should know that questioning your abilities and skills at work is not uncommon. Trust that you are not alone feeling this way. Heck, we all feel unconfident from time to time.Or even all the time (in that case you should read on how to be more comfortable in your own skin). Yet, low confidence can remain an obstacle to climbing your career ladder. It can even stop you from achieving your career goals – and that’s pretty sad. This article will give you a few great ideas on how to be more confident at work and use this new confidence to achieve your goals. Let’s go! P.S. this article may contain affiliate links to products or services I love. Expand your knowledge on certain aspects that are common in your profession. Through constant research and reading, you can learn more about your work and the more you know, the more confident you can feel. Other than ensuring that you learn more, this tactic helps to keep you up to date in your line of work. You can generate new, noticeable and valuable ideas. You can perform faster and better than your peers. Your knowledge expands over time and opens promotion possibilities. You feel safer knowing that you can learn anything you need in your work. You can increase your non-professional knowledge too in order to become a more influential and interesting person as well. Another secret recipe on how to be more confident at work: highlight your strengths and identify your weaknesses. Once you’ve done this, try and focus on honing your strengths. Make sure to never beat yourself up for the things you can’t do well. Many things can be learned or mastered and some of your weaknesses may actually be your strengths! By focusing on your strengths, you can improve your efficiency at certain tasks and projects. As a result, you feel better about yourself and your skill pool. If you feel like you just can’t learn a needed skill, try to find a way to make it easier for yourself. I used to be very self-conscious about my English grammar since I am not originally a native English speaker. 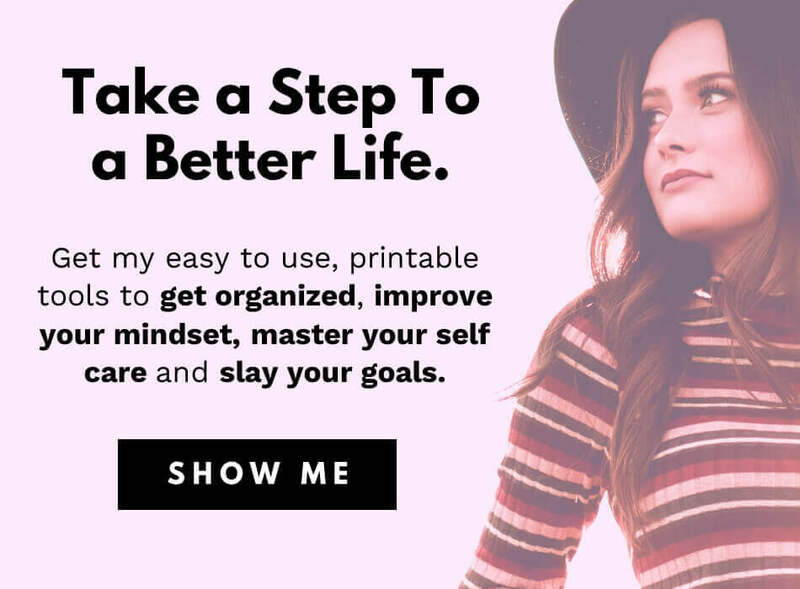 This was stopping me from pursuing my dream of blogging so I looked for a solution that could help me write without mistakes and also help me to learn grammar easily. I stumbled upon a fantastic tool called Grammarly which finds and corrects the mistakes in your text – what a lifesaver! Soon I found out that thousands of bloggers, writers, and students worldwide are using Grammarly to write their mistake free content. The lesson here? Always look for alternatives and out-of-the-box solutions – they might be just around the corner. P. S. try Grammarly yourself, it’s free and really cool! It can correct your mistakes even when you write your e-mails – how insanely convenient & professional is that! It is normal to get responsibilities and tasks that you are not familiar with at your work. If you aren’t sure how to do one or another task, instead of going ahead and doing the wrong thing, ask for help. Doing a task incorrectly will only increase your workload and further degrade your confidence. Always ask for clarification whenever you do not understand a certain task. The better you understand how to do it, the more likely you are to do it right and feel better about yourself. If you want to learn how to be more confident at work, you must accept the fact that you will make mistakes – and be ok with that fact! Perfectionism may generate results but it’s a slippery slope. Holding yourself to a standard of perfection only makes you feel worse when you fail. Instead, change your perspective and accept the fact that you will make mistakes. You are human after all. Whenever you make a mistake, accept it and learn from it. Identify what it is you did wrong and ensure that you do not repeat it again. Accept the fact that you will get feedback from your work and some feedback may be critical, some may be constructive, some will simply be not true. Try and focus on the constructive type of criticism while maintaining a positive mindset. Feedback allows you to identify your areas of strengths, weaknesses, and improvements. Use them all as learning opportunities. 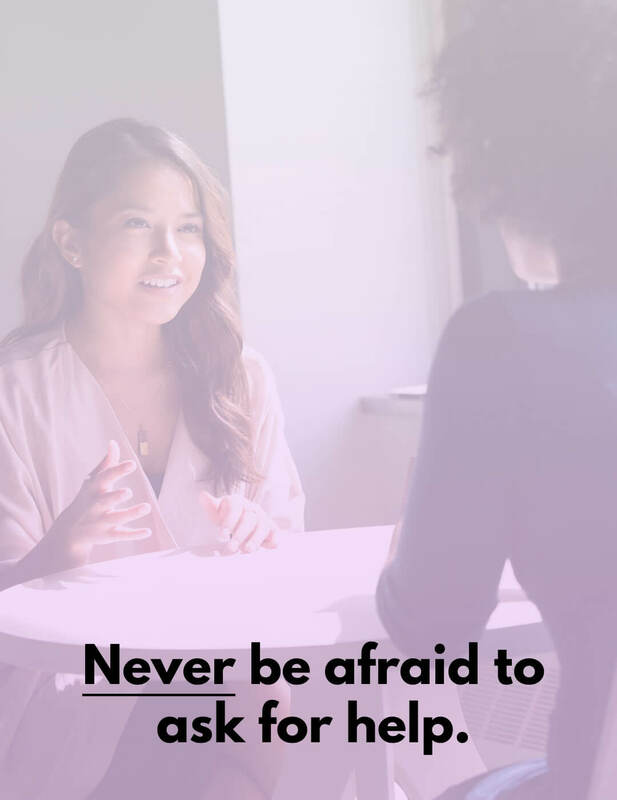 I have a friend who’s working in a big organization and I once asked her advice on how to be more confident at work (I was still working in a regular job then). I didn’t expect that answer… She told me to get some friends! And you know what? She was perfectly right. The workplace can be extremely competitive. Such an environment can really choke your motivation, especially if there are people eyeing your position in the company. But if you can find one or two supportive friends – nurture these friendships for sure. Knowing that you have friends you can count on can make your work feel less stressful and also make you more confident by giving you a feel of support. If you want to be more confident at work, there’s always an option to simply act like it. Maintain eye contact with others while conversing, keep your back straight and smile. Dress the part to help augment your look and boost your confidence. 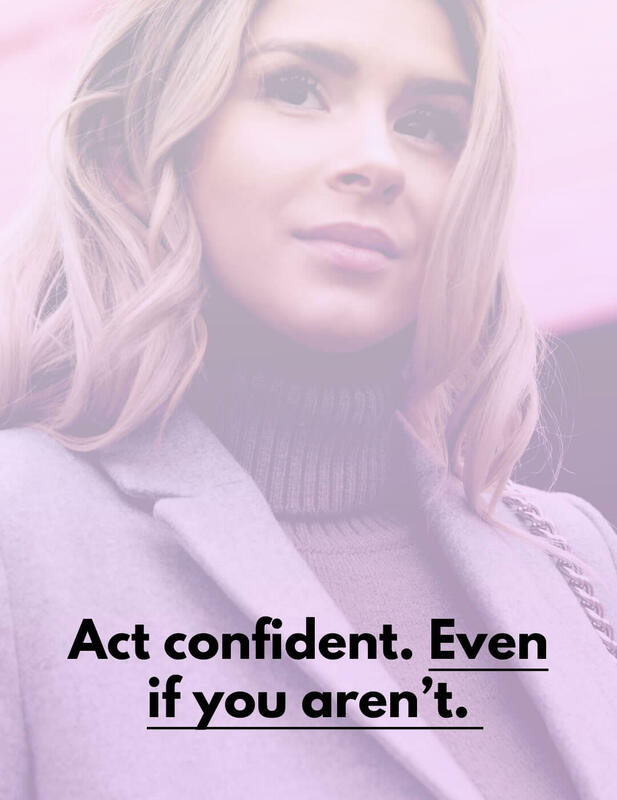 By acting like you are confident, you may start believing it too. Or maybe you will find out that you were shy all this time for no reason. I hope these tips gave you a few ideas on how to be more confident at work. Is your job stressful? Share in a comment at the bottom.